Since 1985, LPLF has performed mechanical openings of the inlet to restore tidal connectivity within lagoon channels to preserve and protect lagoon health and to reduce airborne vectors that thrive during extended inlet closures. 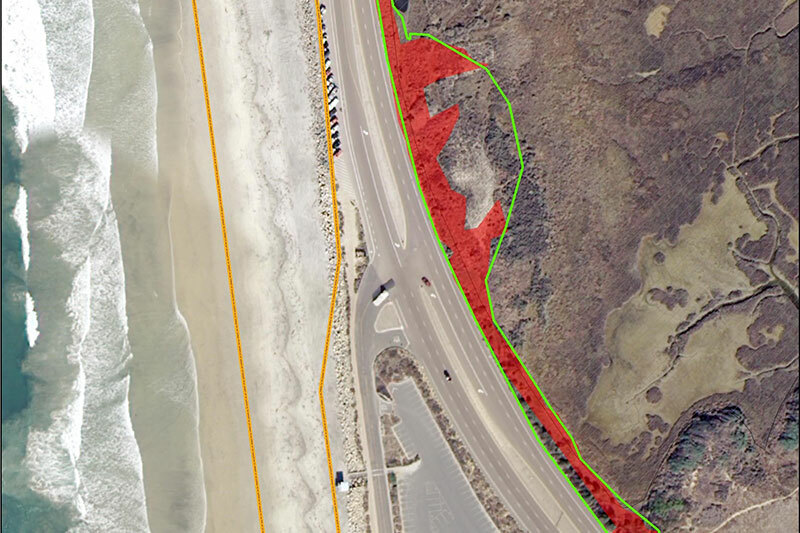 Click on the image to find out more and recent efforts to keep the inlet open. 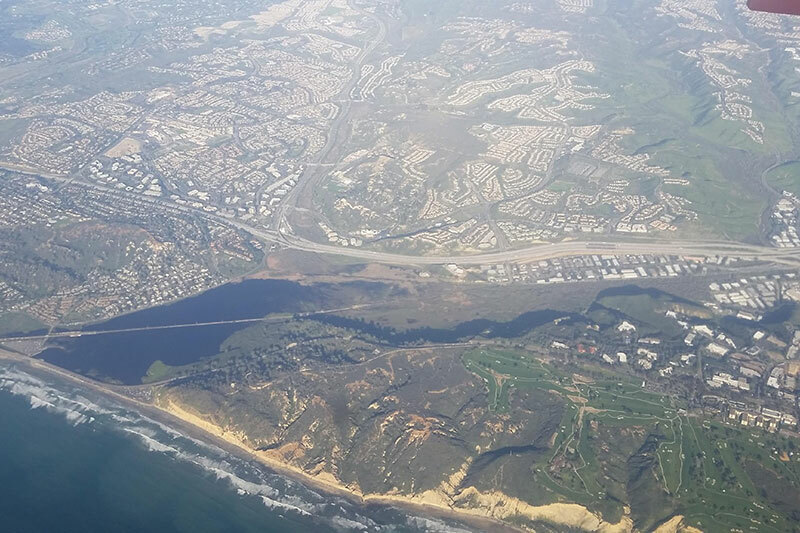 LPLF is currently working to certify the updated Los Peñasquitos Lagoon Enhancement Plan through the California Environmental Quality Act (CEQA). LPLF will work collaboratively with its project team to develop a Programmatic Environmental Impact Report (PEIR) in consultation with key stakeholders that include resource agency staff, experts in the field of wetland ecology, and members of the public. 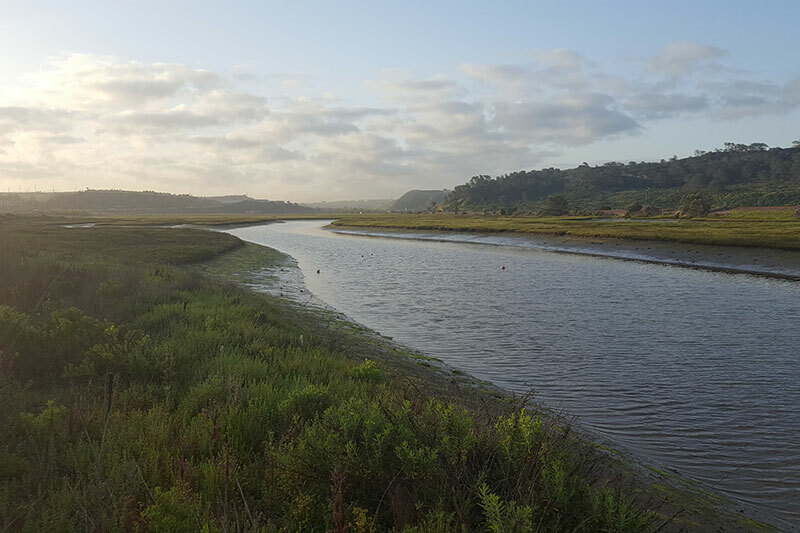 LPLF is currently working with key stakeholder groups to develop a pilot project that will be used to inform large-scale restoration of Los Peñasquitos Lagoon’s native salt marsh. 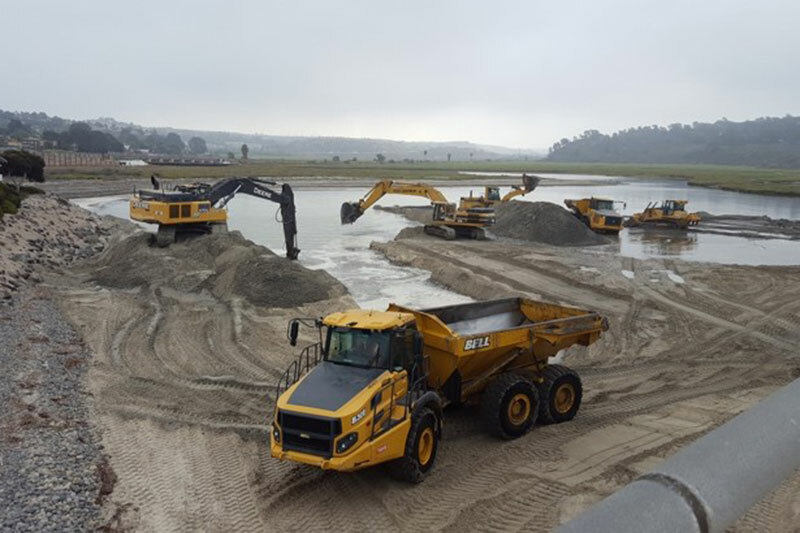 The project will incorporate channel modifications, small-scale to help restore up to 23 acres of salt marsh habitat in the Lagoon. 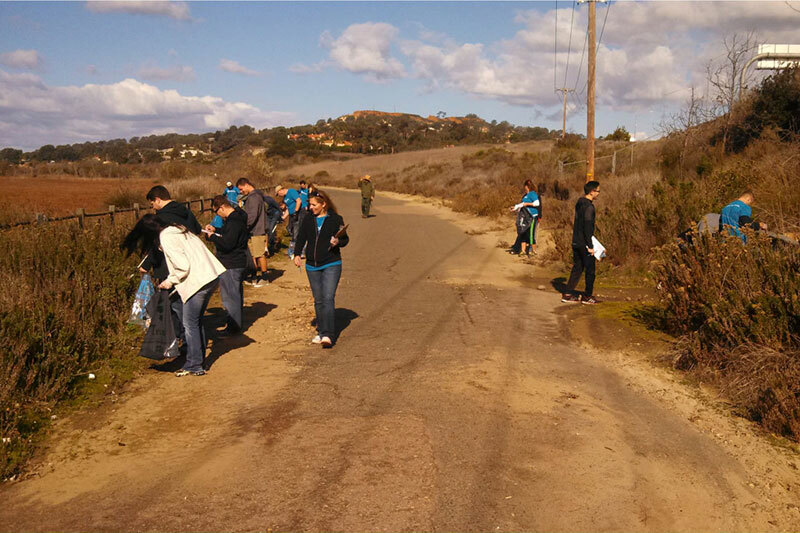 LPLF coordinates trash and debris clean ups with California State Parks, SD Surfrider, SD Coast Keeper and local businesses to reduce impacts associated with managing a State Marsh Natural Preserve in an urban setting. Trash and debris is delivered to the Lagoon from sources that include adjacent communities and businesses, roadways, storm water conveyance systems and the ocean. LPLF coordinates efforts with California State Parks to help manage invasive plants in Los Peñasquitos Lagoon. Efforts include removal of exotic species followed by reestablishment of native species on various scales. 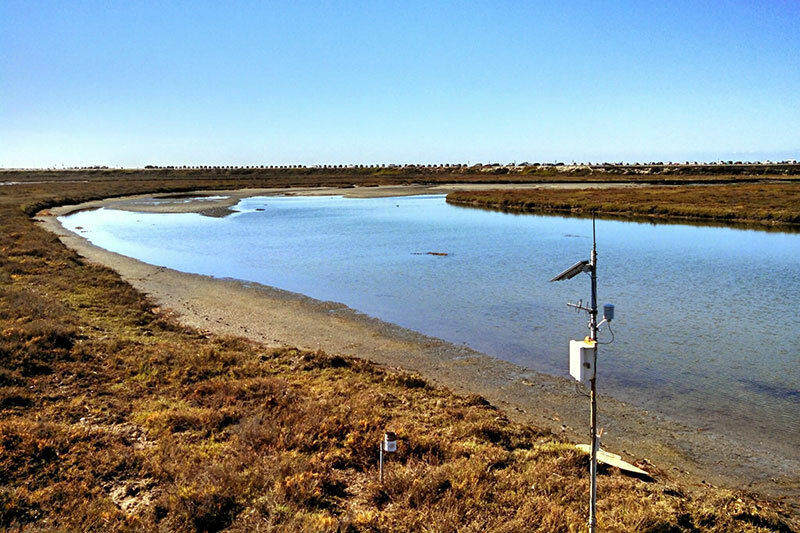 LPLF is currently working with California State Parks and Southern California Edison to plan the restoration of 2 acres of salt marsh, dune and transitional habitats in an area currently dominated by invasive species that include Carpobrotus edulis, Acacia latifolia and Ehrharta longiflora.